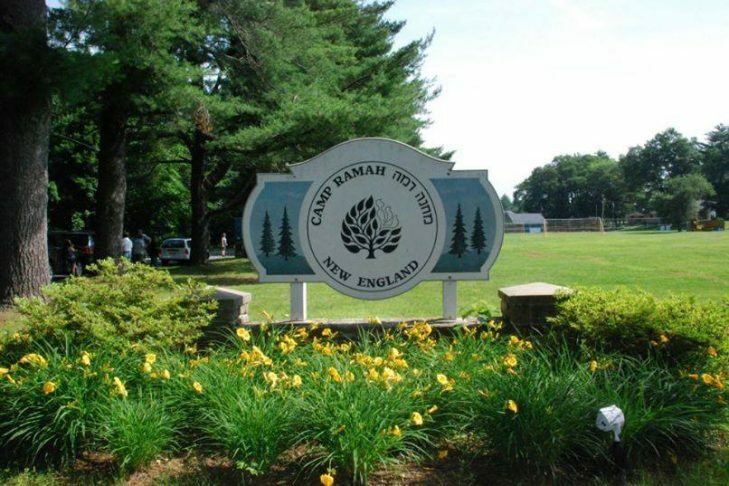 We invite you to join us for a fun and supportive weekend at Camp Ramah in Palmer, hosted by the Tikvah program. Join other parents, siblings and children with special needs for a weekend of fun, learning and workshops. Past events have included parent workshops, sports, hiking, Jewish learning and a petting zoo. The Tikvah program places a strong emphasis on inclusion and making every family member feel welcome. This Shabbaton will begin on May 17 at 4 p.m. and end on May 19 at 12 p.m.